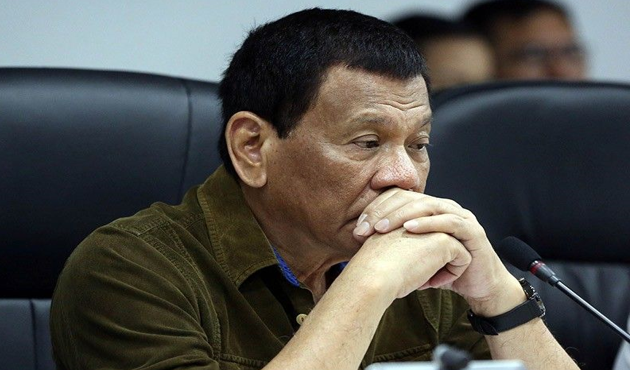 President Rodrigo Duterte on his visit to provinces that was devastated by the recent typhoon "Ompong" demands National Disaster Risk Reduction and Management Council (NDRRMC) to use concrete buildings to minimize the use of school premises as evacuation centers. 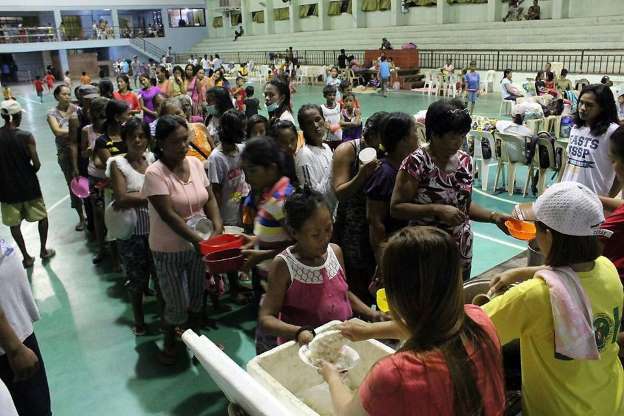 Duterte wants gymnasium-like building where there are concrete and metal iron that can atleast have 10 comfort rooms for evacuees during natural disasters in the Philippines, instead of using school buildings that affects the flow of classes to most students. “It’s like very simply with strong. I think you have to use the metal iron, just like gym, with longer chairs,” he said. “It’s about time that… General Jalad think of this. 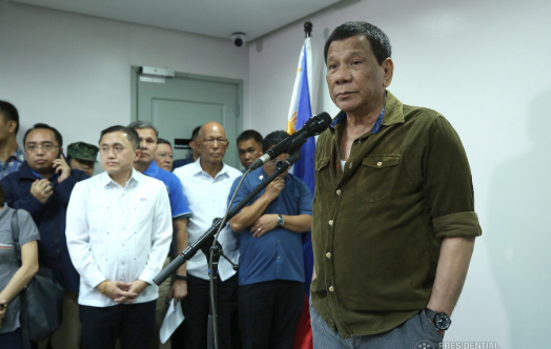 Then give me a position paper and I will work on it for the budget.” Duterte demanded NDRRMC Executive Director Undersecretary Ricardo Jalad during Thursday’s command conference on Typhoon Ompong at the NDRRMC headquarters in Camp Aguinaldo in Quezon City. 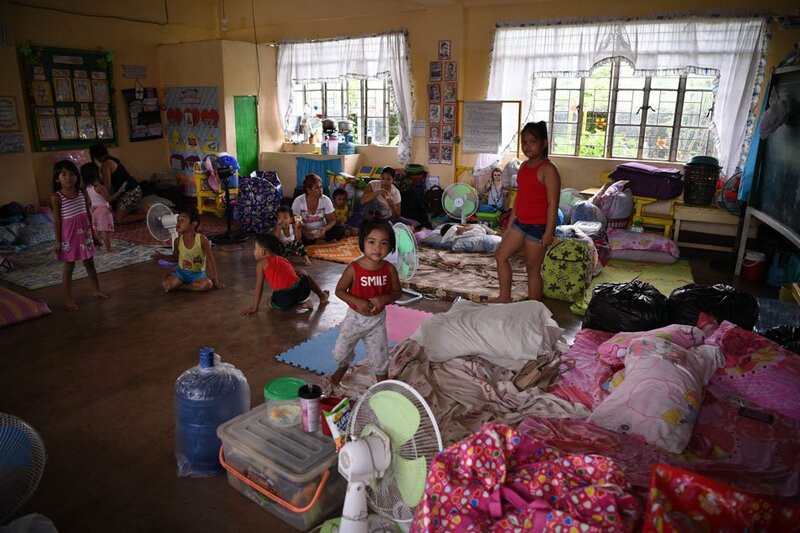 “My misgiving, for the longer they (evacuees) stay in the school, the longer would be the disturbance of the education of the children,” Duterte added . This is also the concern of Department of Education (DepEd) Secretary Leonor Briones since classes are affected if evacuees use school buildings as evacuation centers. For “Ompong”, Briones said at least 7.7 million school learners will be affected in northern Luzon. “So we expect 7.7 million learners to be affected by this set of typhoons. So we are also preparing,” she said. 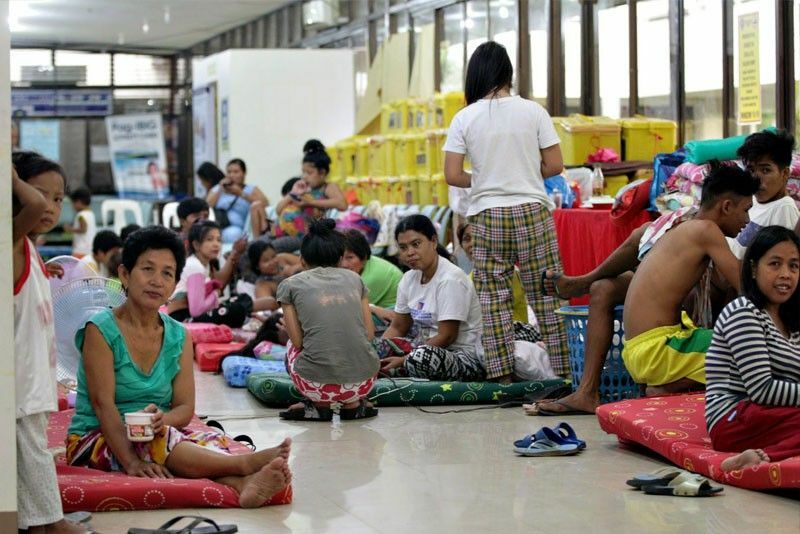 We have to change the Filipino custom from previous administrations that school building is use as evacuation centers. 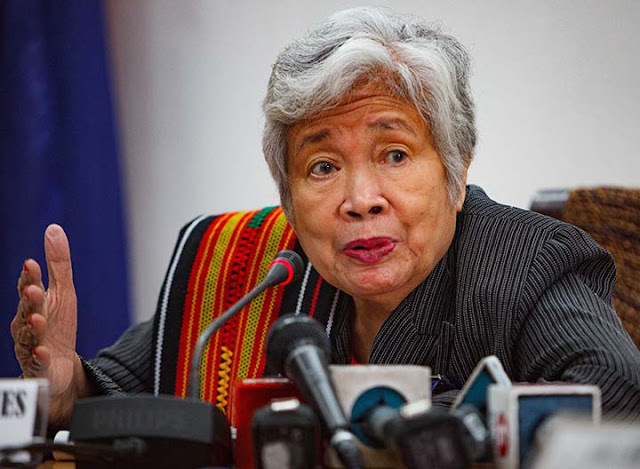 DepEd Secretary Briones said that the use of school buildings forces teachers to hold classes in temporary learning shelters outdoor which may result in a much greater risk. Briones also instructed principals and division superintendents to protect all learning materials like books and computers as well. “We have already pre-positioned, particularly our buffer of the learning materials,” she added. In 2015, from various sectors several Senate bills have been proposed to limit the use of school rooms, not totally ban the use of schools but use it as a last resort. But up until now it is not approved. It's with the fact that finding and giving other safe elective destinations is simpler said than done.